Please select a Color & Lens to view availability. The Scott Split OTG goggle offers “over the glasses” goggle performance and technology. 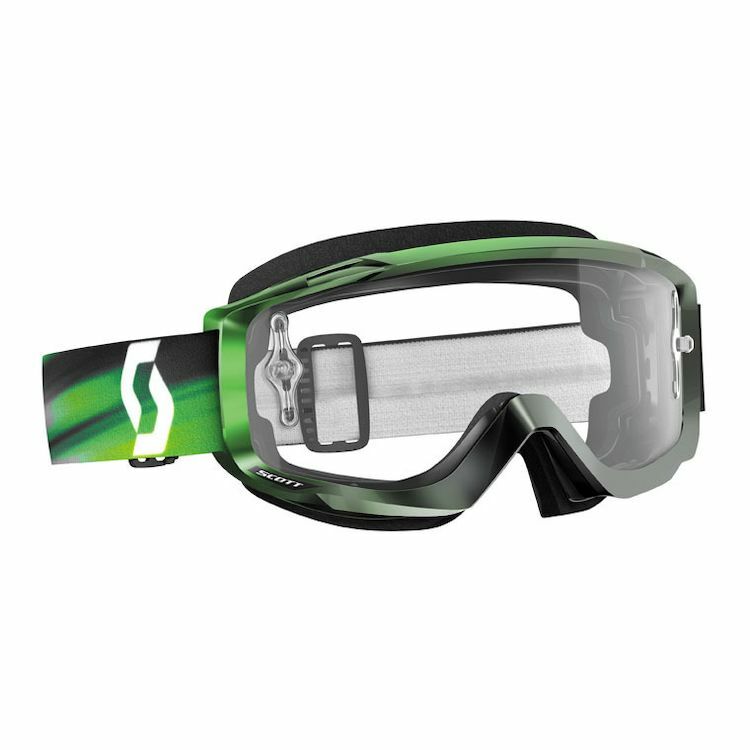 Designed specifically to fit comfortably over prescription eyewear and utilizing features from the Tyrant and Hustle goggles, the Split OTG goggle offers Scott’s RAM air technology to help reduce fogging on your prescription glasses. A quality product. Goggles fit well over prescription glasses. Good clear optics. Band stays put on helmet. No complaints.. Good product and good fit. Has not fogged up so far.